Fairy tales aren’t just for children. 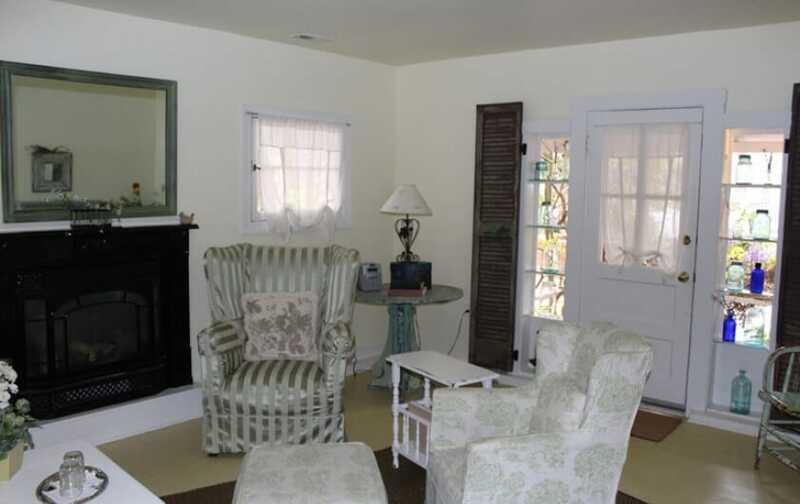 In this gorgeous cottage at our B&B in Virginia, you’ll feel like you’ve found your happy ending with the sunny windows, lush gardens, and adorable knick-knacks tucked inside. 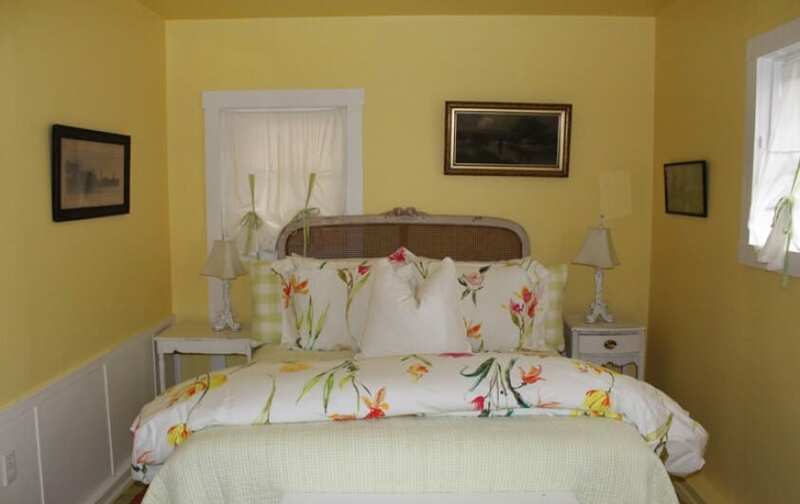 From the living room, featuring a gas fireplace, flat screen TV, and inviting furniture, to the premium Queen bedroom that’s complete with fine linens, your stay in our vintage garden cottage will be a dream come true. 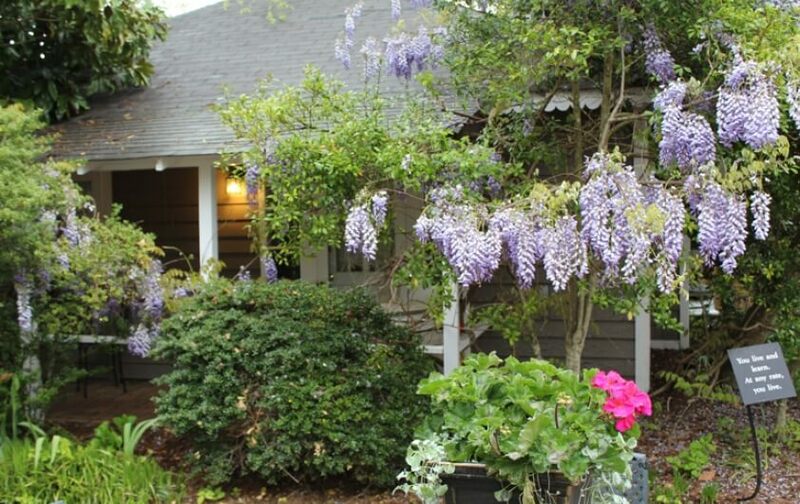 Keep the fantasy alive by stepping outside into a fenced and private garden patio, which during warmer months is overflowing with wisteria and greenery. And take a moment to relax in your private bathroom, complete with a shower, soft terry towels, waffle bathrobes, and Gilchrist & Soames luxury toiletries. You’ll find a hair dryer, iron, ironing board, fan, and flashlight in your room as well. Complete your dreamy experience with our complimentary gourmet breakfast as our staff refreshes your room.